The color in all rosé and red wines come from the grape's skin. All red grapes have a white flesh, and without contact with the skin during maceration the wine would be white. There are several winemaking methods to produce rosé wines, but, basically, it is the amount of time that the grape juice spends in contact with the skins that determines the color of the wine. 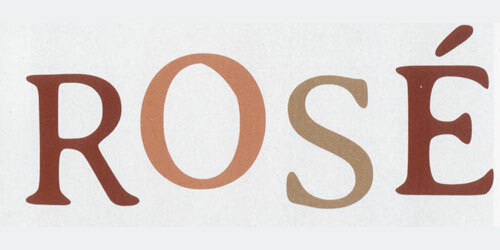 Rosé wines are the result of a relatively short skin-contact after the grapes are pressed.